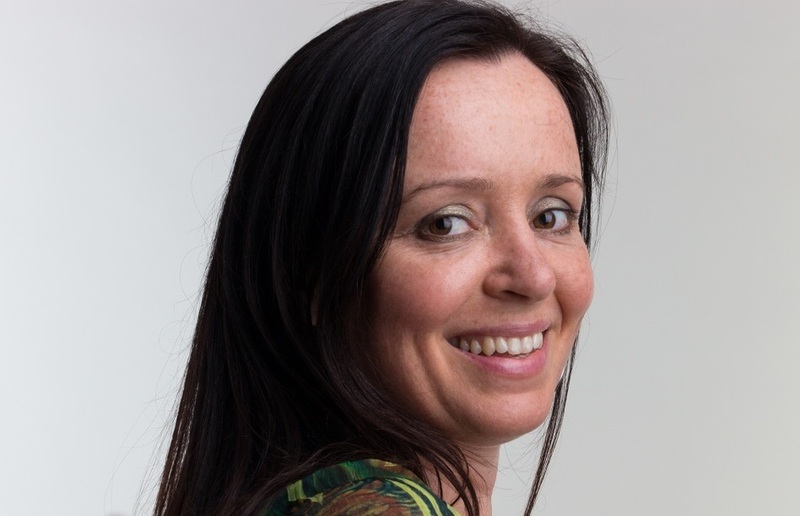 To clarify further what this retreat IS and ISN’T, I created a What it CAN and CANNOT do for you extensive list which you can read here > What Will I Get from Doing This Retreat? Which will lead you to the FAQS page as well. I invite you to share the retreat or even buy it as a gift for a woman in your life who needs to give herself some sacred space for feminine soul nourishment (that’s most women btw). 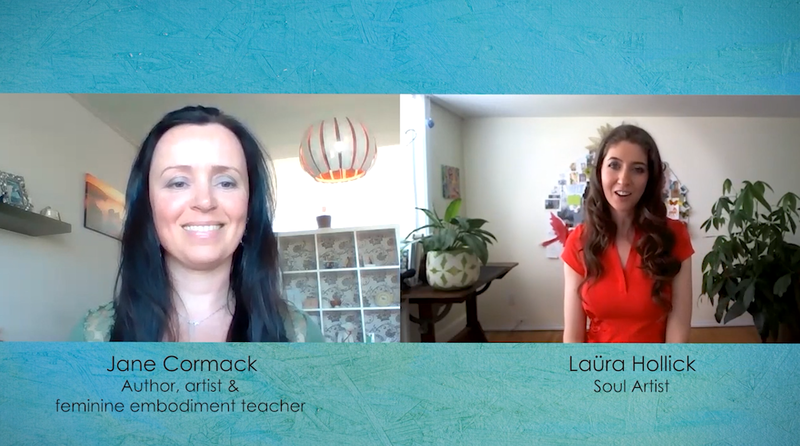 Did you see my Conversations with Creative Spirits talk with Laura Hollick? 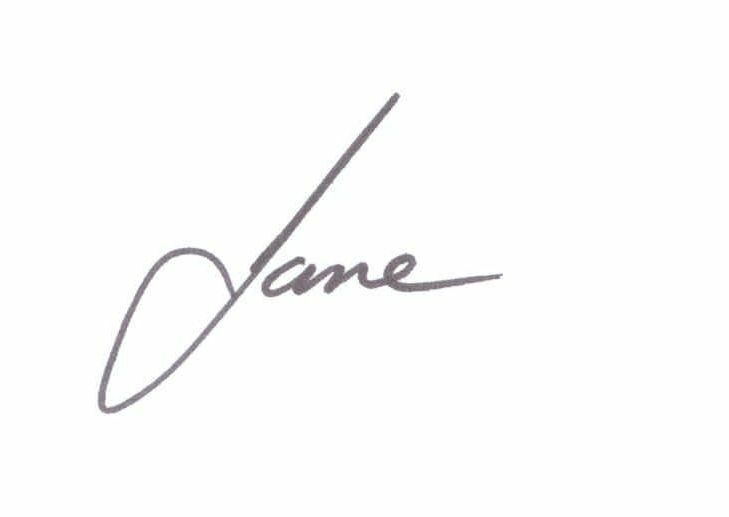 I loved this talk in which I share about my creative journey and the connection of that with feminine rhythms and cycles and the Language of the Feminine. 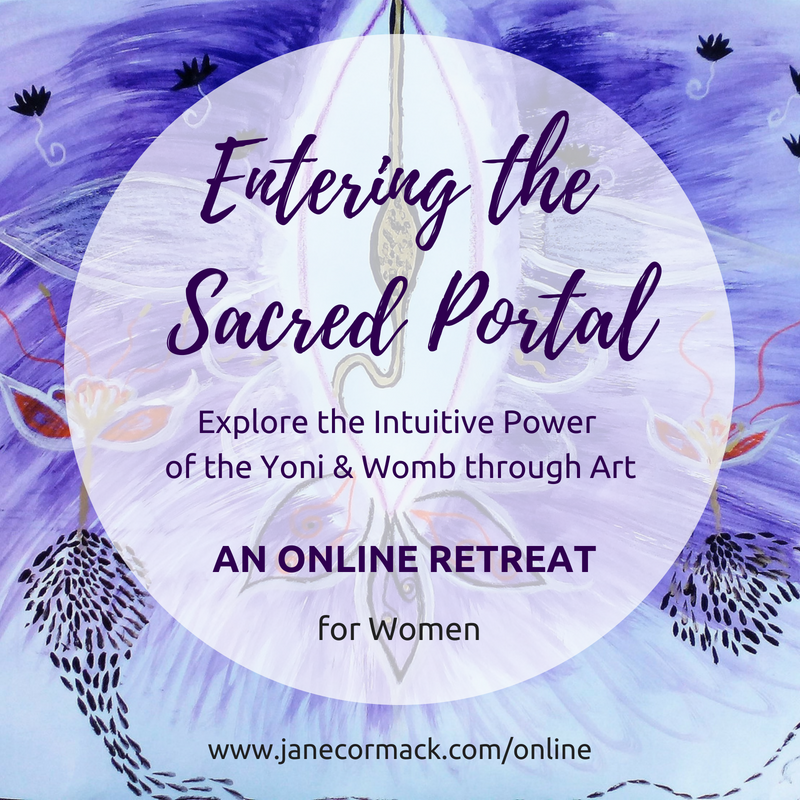 Give Entering the Sacred Portal online retreat as a GIFT to a sister-friend – Share and guide other women back home to their centre of power!